As a brain surgeon, I’ve recently been asked about the late Senator John McCain’s disorder and brain disease. I can tell you what most people know already, is that he had a brain Tumor called GBM and it stands for Glioblastoma Multiforme. Unfortunately, it’s a very aggressive tumor and the median survival is about 12 to eighteen months, despite even the best treatments. Treatment usually consists of surgery, radiation and sometimes chemotherapy. 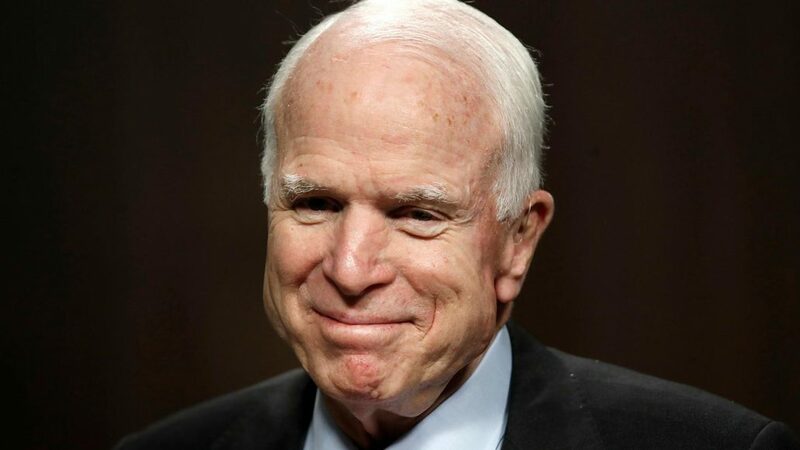 I’ve treated many Patients with the type of tumor that senator John Mccain had when I was at MD Anderson Cancer Center in Houston, Texas and despite the enormous amount of research and effort over the decades there’s still no good cure. The only positive thing I see in the is that it is relatively painless for the patient and for the family which is very comforting.